Here's a brief look at some of the bags, totes, and purses Lo & Sons has to offer. If you need even more convincing after this list, check out the crazy amount of stuff you'll be able to pack in your new bags in the video at the end of our post! The Pearl crossbody bag is the one you’ll grab before any adventure: trips to the museum, heading to class, a date on the boardwalk. Available in Nappa and Saffiano leathers with a signature jacquard interior, the Pearl’s simple exterior can go from day to night seamlessly (crossbody to clutch in an instant! ), while tons of thoughtfully placed pockets ensure that you’ll always have what you need. Keep track of gadgets as large as a Kindle e-reader, or as small as a lone key (the Pearl is equipped with an interior key-leash), while keeping all your cosmetics, travel gear, and electronics neatly organized. Additional padding helps to keep all your e-readers, iPad minis, phones, or tablets safe and sound. The Seville tote comes in both 15-inch and 13-inch variations, designed specifically for easy travel with your laptop. A padded compartment keeps your laptop safe, while the rest of the tote is reserved for whatever you need on any trip. One of our favorite parts of the Seville is its luggage sleeve, which slides over the handle of luggage for easy transport. Though the bag is already available in a variety of colors, the Seville stands out for its Shell+ Design™ feature. The inner shell (the first is complimentary, but feel free to get some extra in all the colors of your wardrobe) is fully removable and sturdy, making the Seville tote easy to store, clean, and accessorize with. The Seville’s Soft Touch Shell is made from an advanced polymer yarn, which easily adapts when physical force is applied to it. So fold and pack away with ease, without worrying about wrinkles or folds in the fabric. 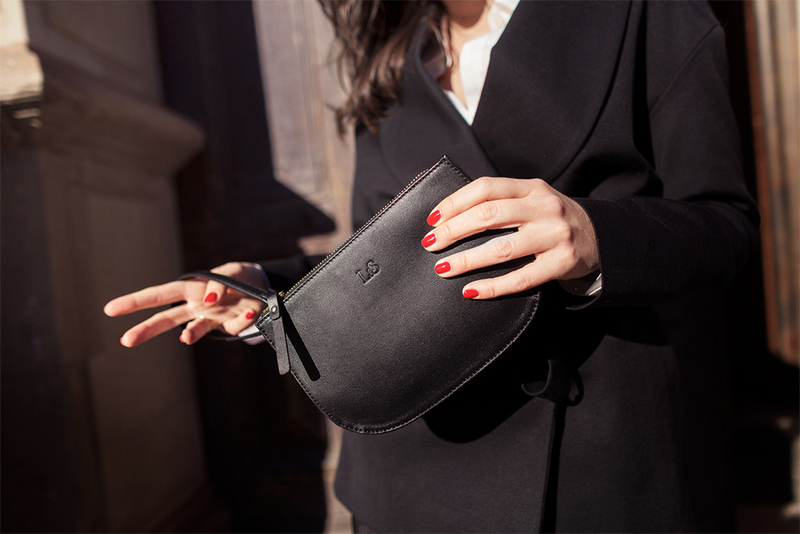 The Waverly leather crossbody and belt bag is the ultimate day to night tool. 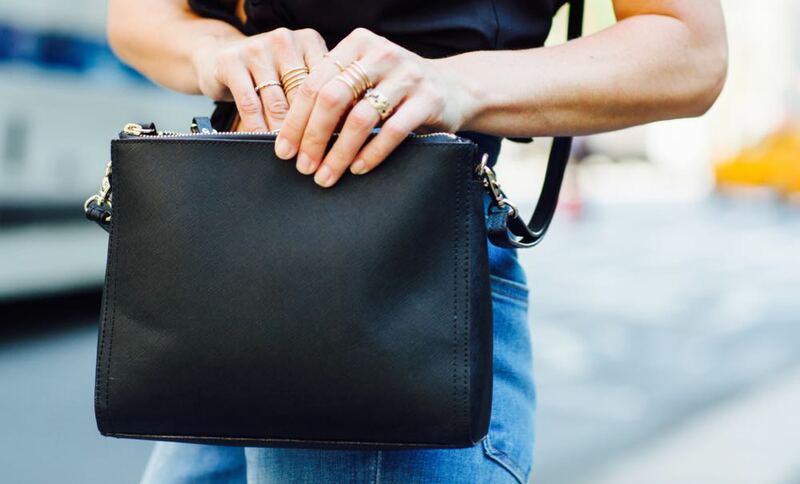 This bag can be worn four ways, and is about to become your new favorite crossbody, shoulder bag, belt bag, and wristlet. Designed for light travel and small items, the Waverly comes with (among other features) card pockets, a passport pocket, and enough room to comfortably fit even the largest smartphones. Lo & Sons’ signature hummingbird poly jacquard lines the nappa leather bag, which comes in four flattering tones.